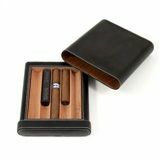 There are times when people have trouble when it comes to choosing gifts for others. 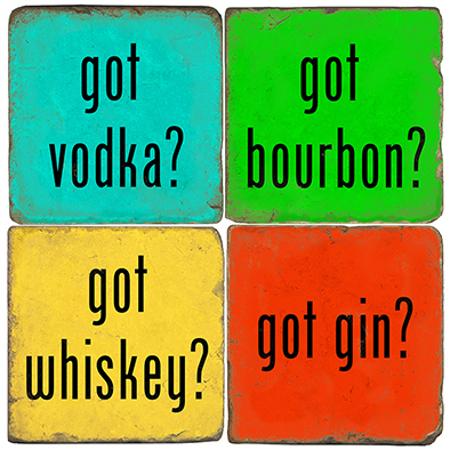 We all have that hard to shop for person in our life, right? 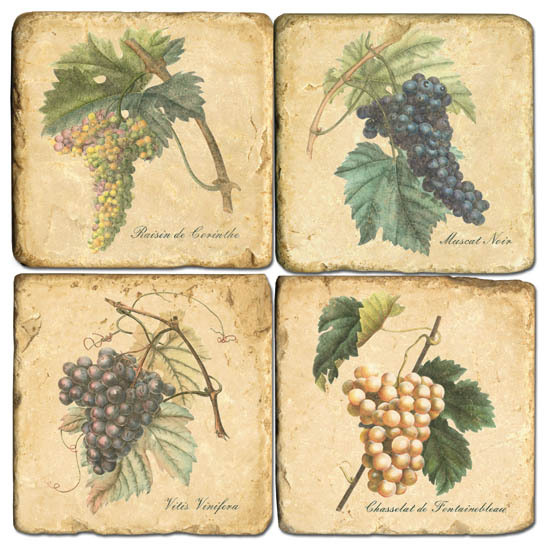 However, you may come to find that an easy way to get this done is by getting them marble wine coasters. 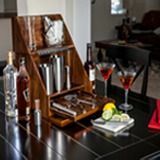 Doing this can be both affordable and fun. 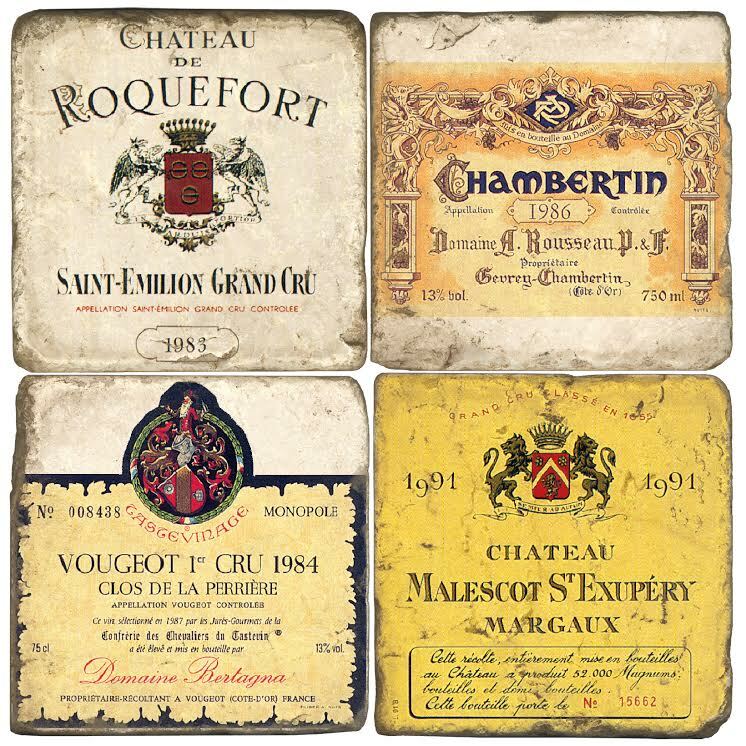 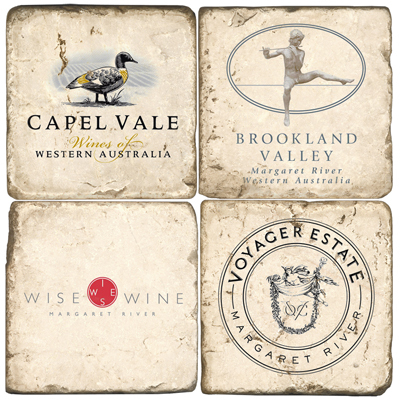 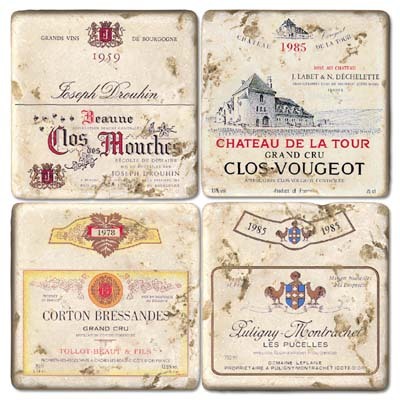 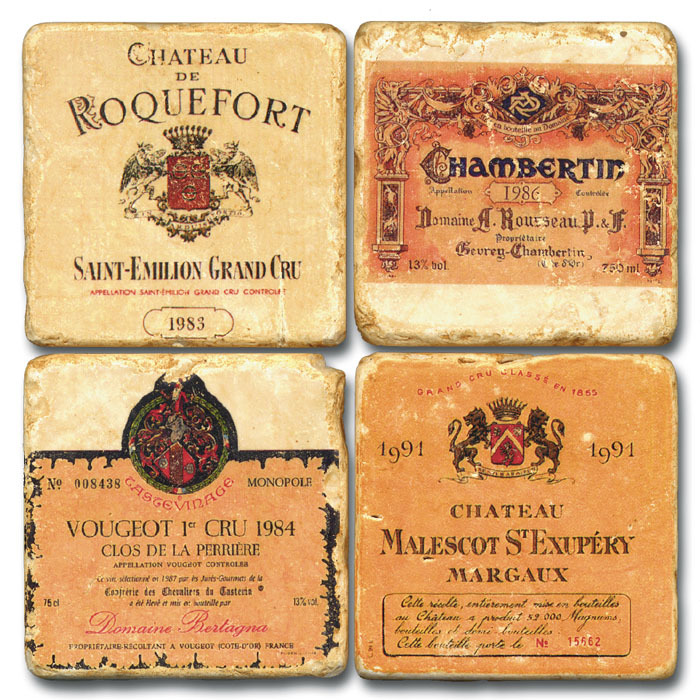 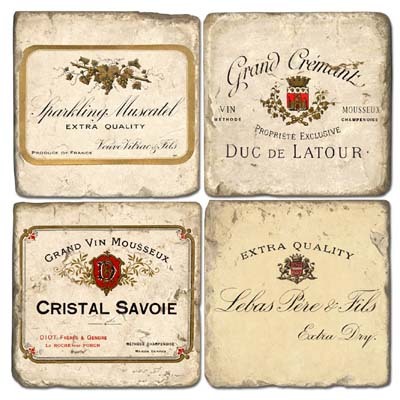 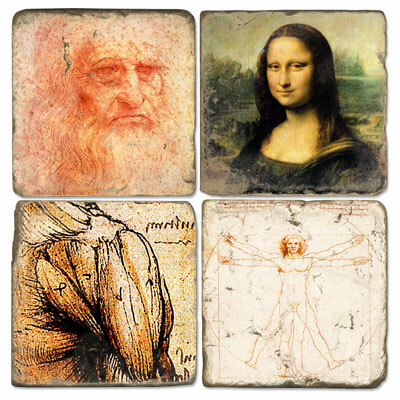 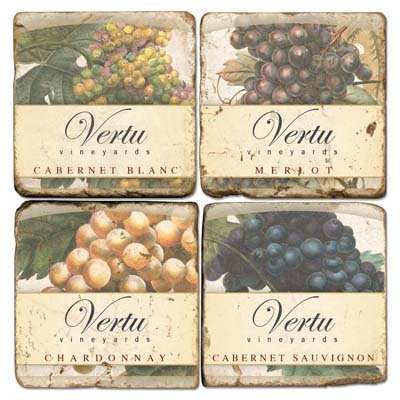 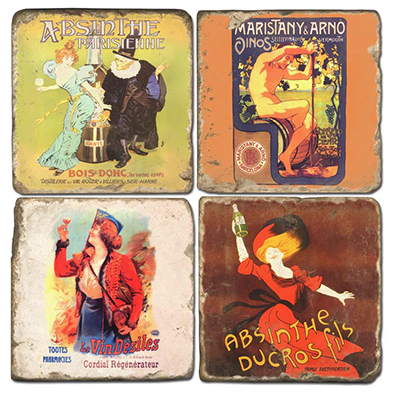 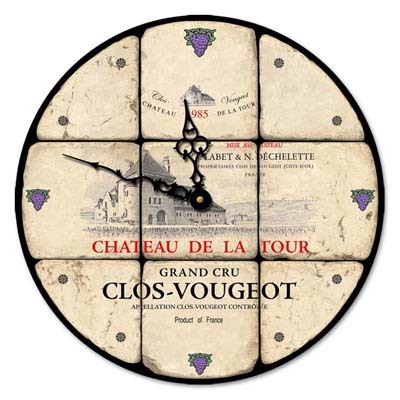 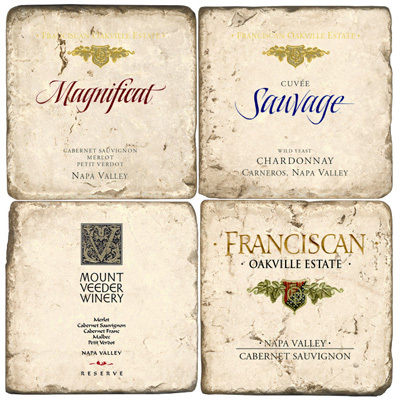 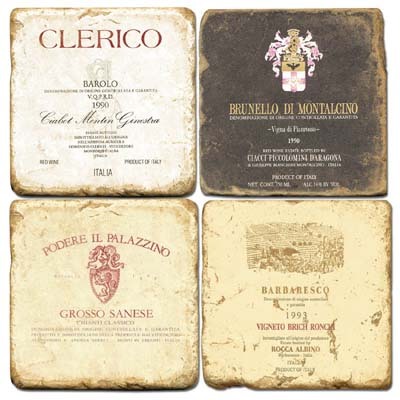 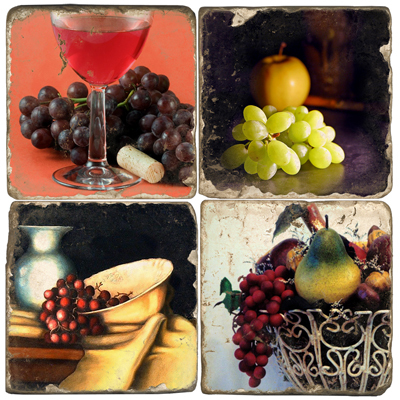 Studio Vertu makes quite a few different marble wine coasters and they are extremely affordable. 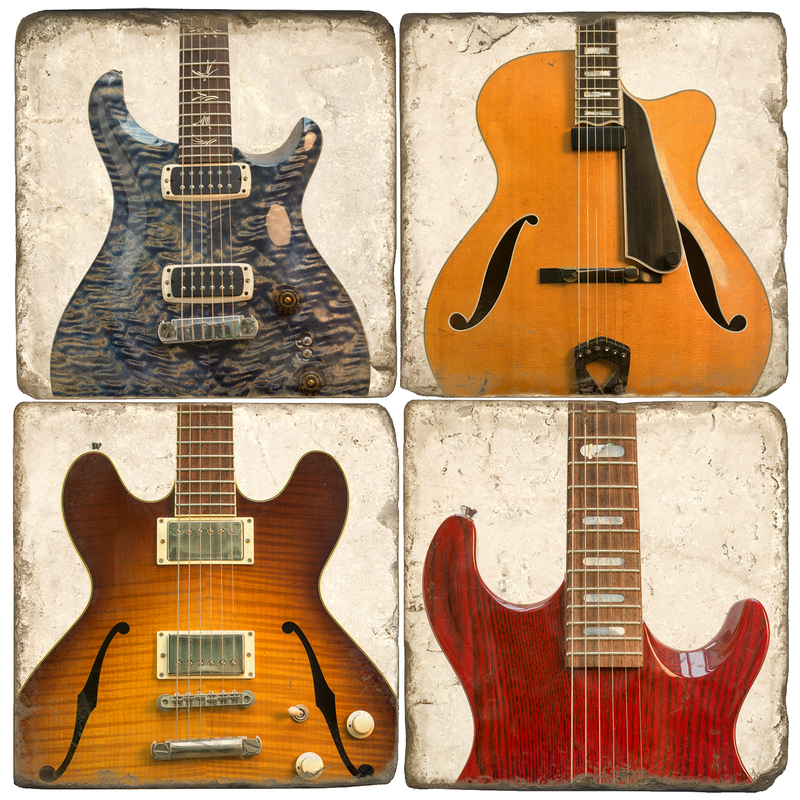 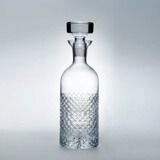 This is also a choice that is versatile because of the wide selection of styles or designs. 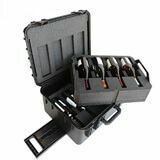 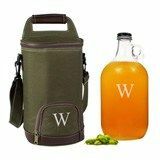 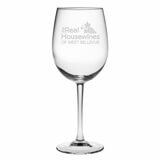 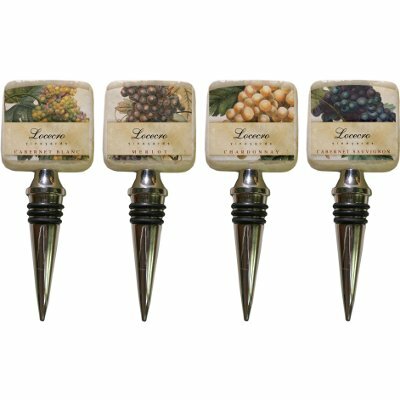 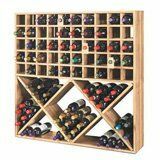 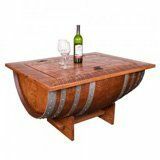 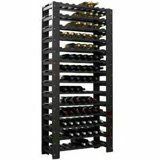 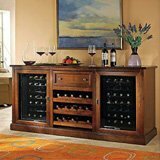 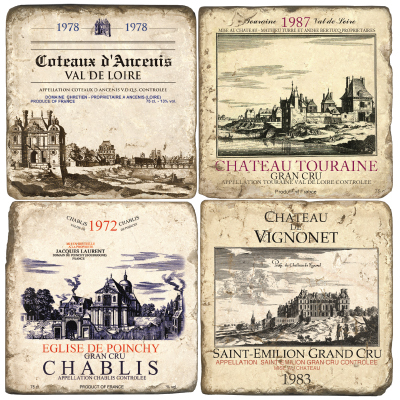 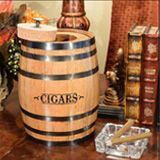 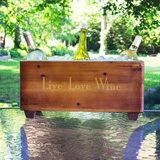 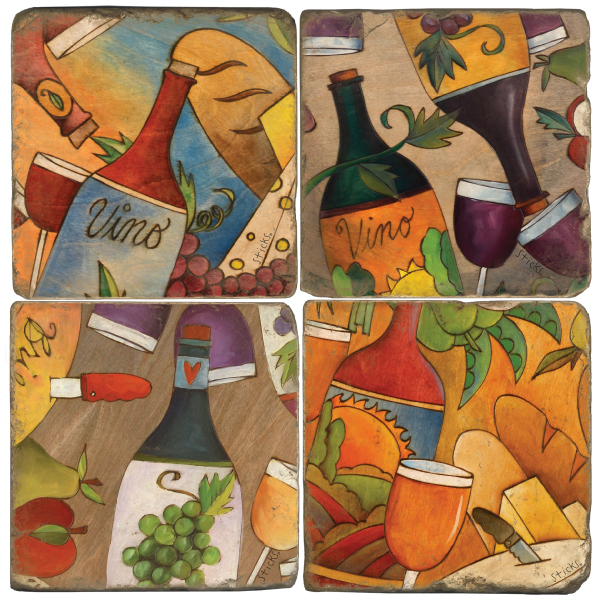 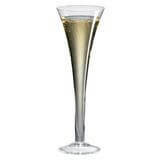 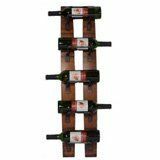 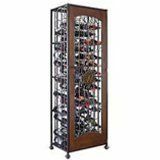 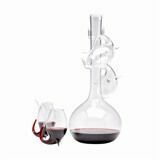 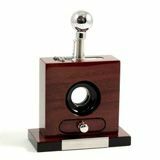 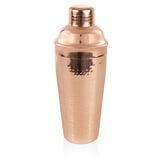 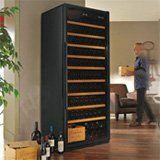 This means that you will be able to find the ideal ones for that wine connoisseur in your life. 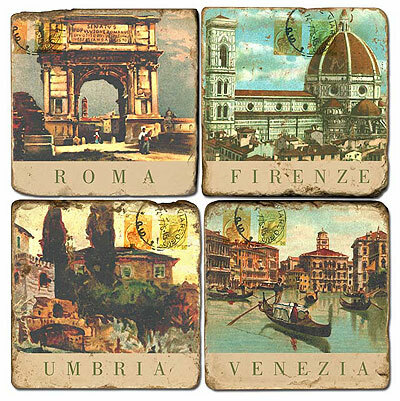 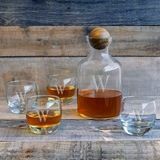 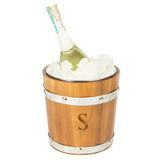 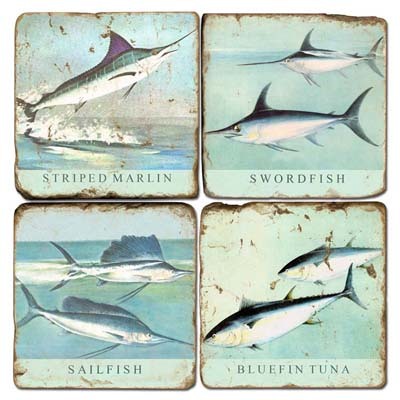 Additionally, they are the ideal marble coaster gift for many occasions. 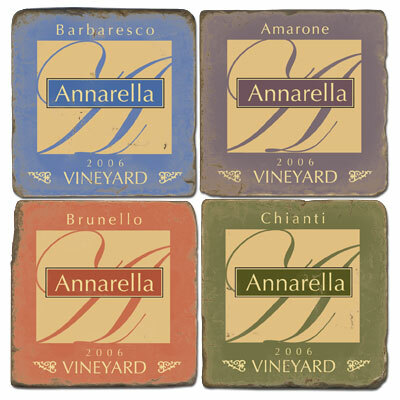 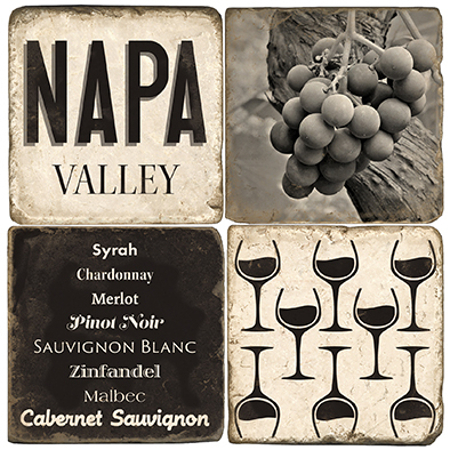 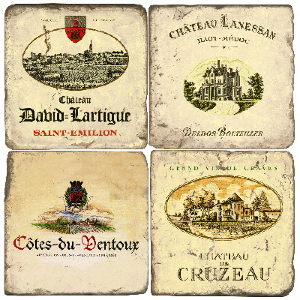 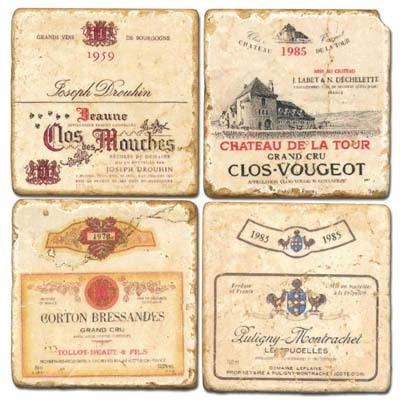 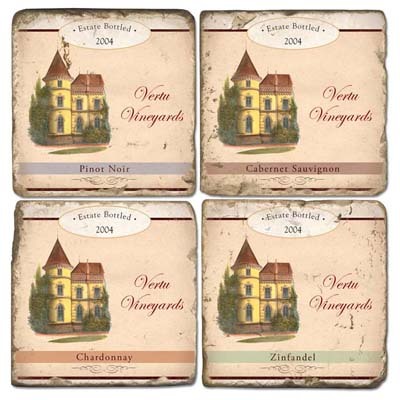 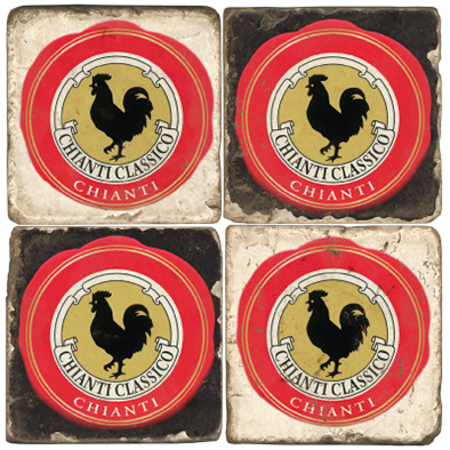 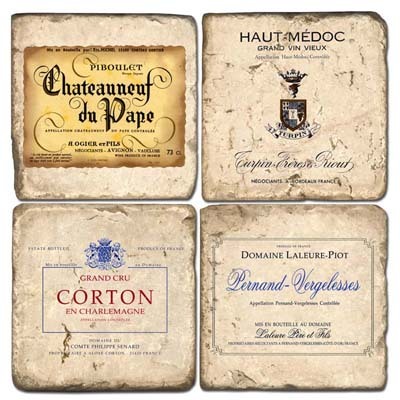 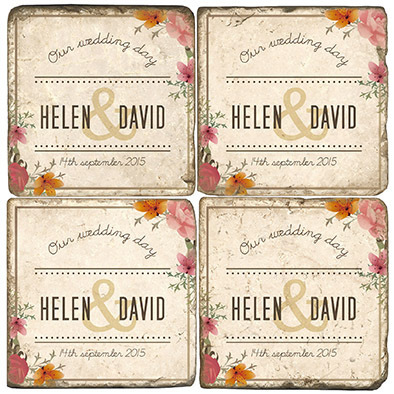 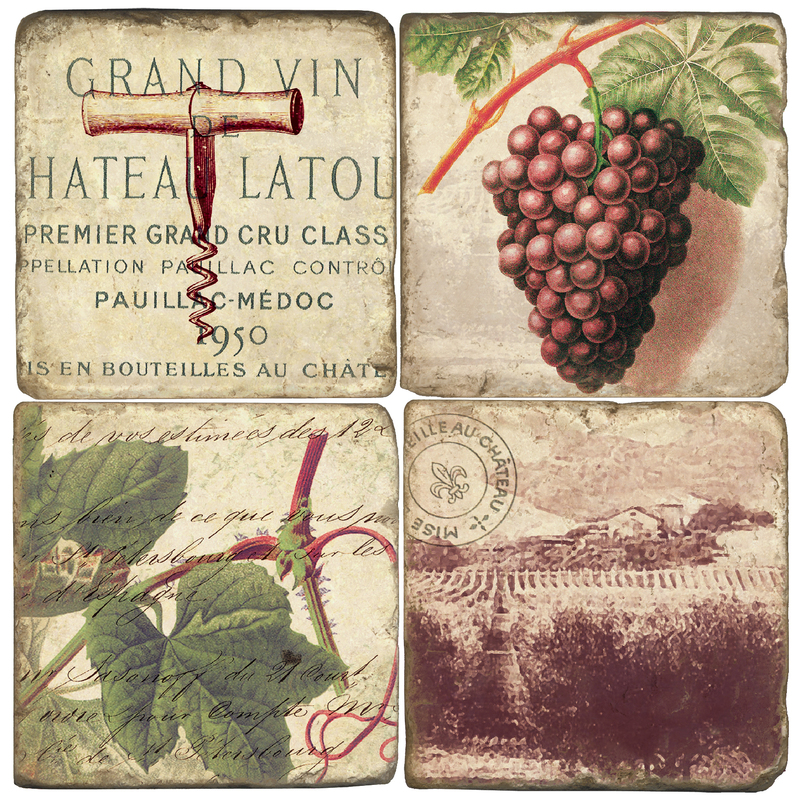 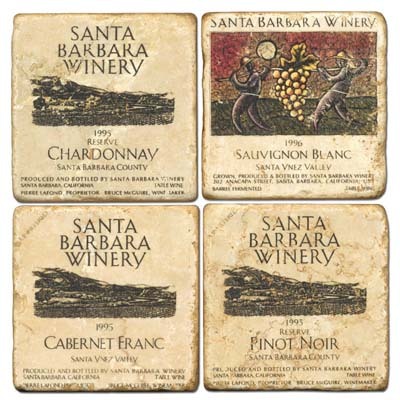 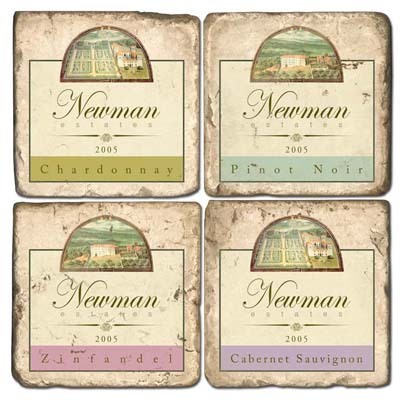 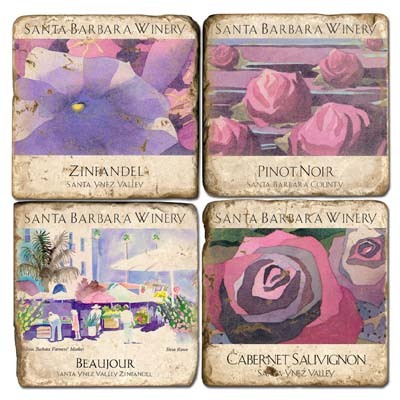 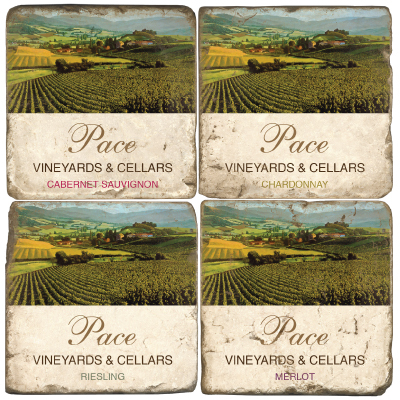 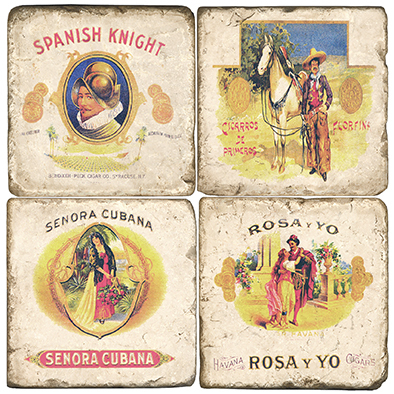 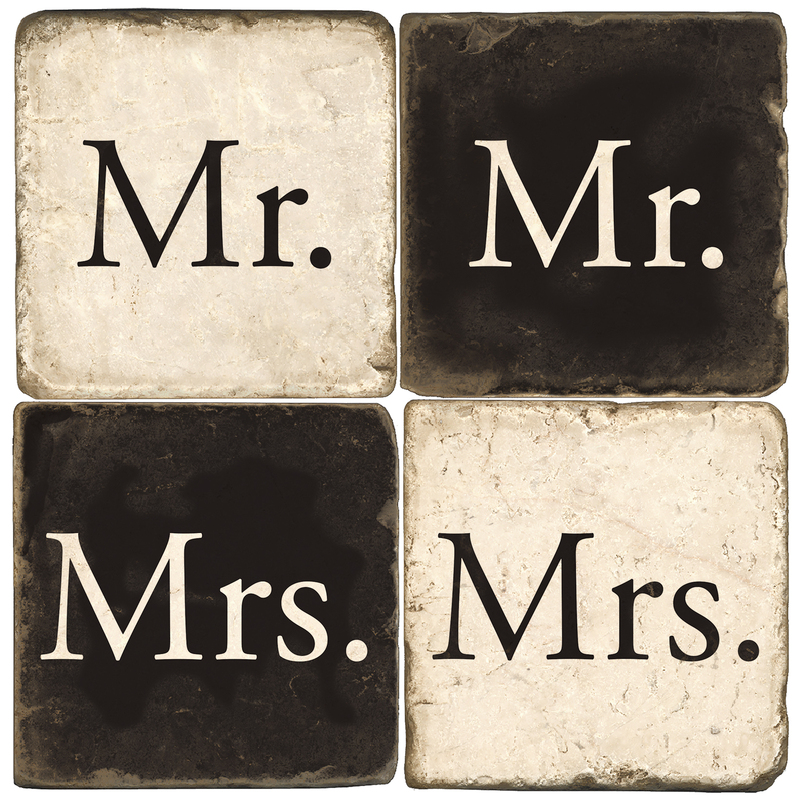 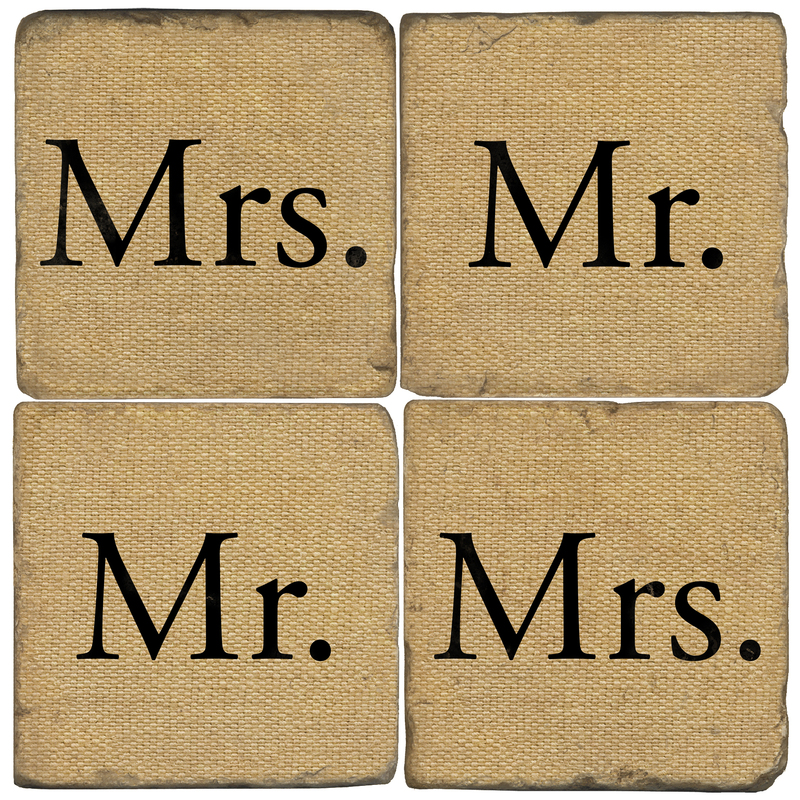 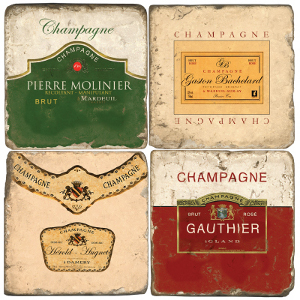 You will find that custom options when choosing wine coasters for personalized name drop. 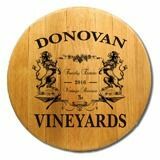 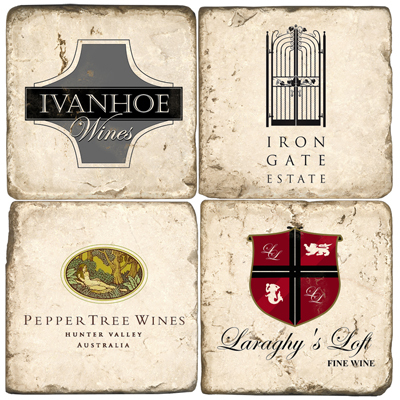 Name a vineyard after your family name! 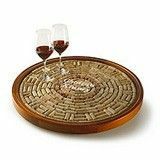 There are marble coaster sets for various events, regardless of whether your event will be a large or small one. 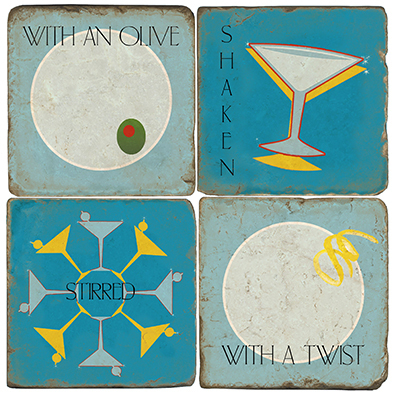 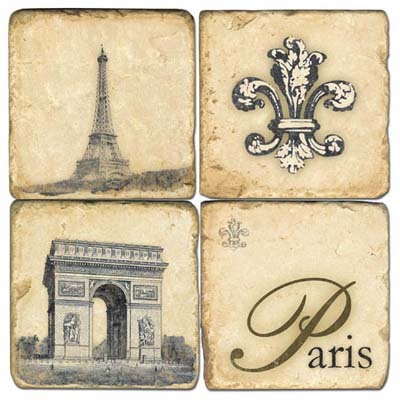 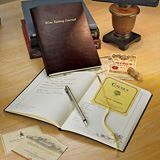 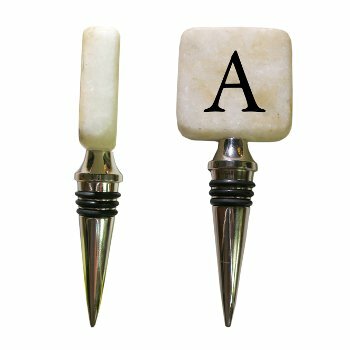 Their fine marble giftware coaster sets are also great for formal events, as well as more casual get-togethers. 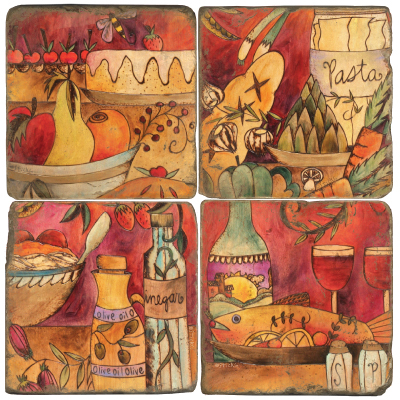 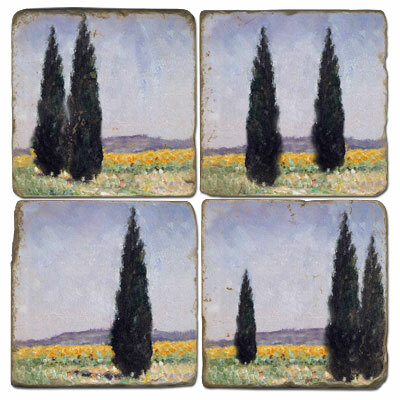 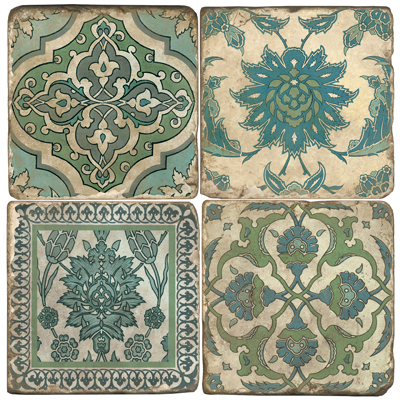 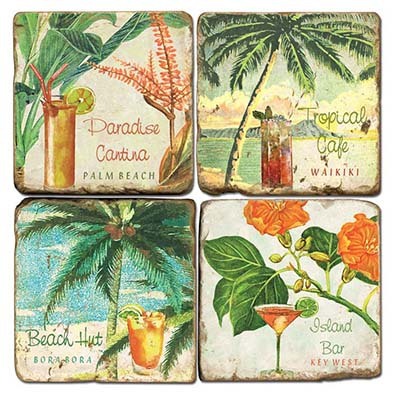 You can also find this type of coaster sold as an individual unit or as a set. 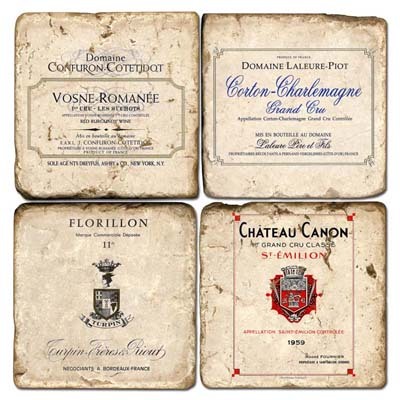 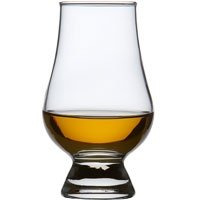 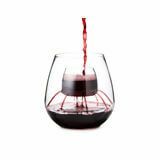 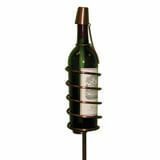 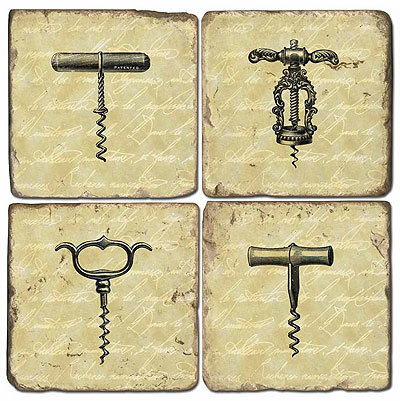 You can also find coasters that are meant for the actual wine bottle as opposed to just the stemware. 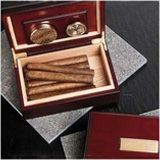 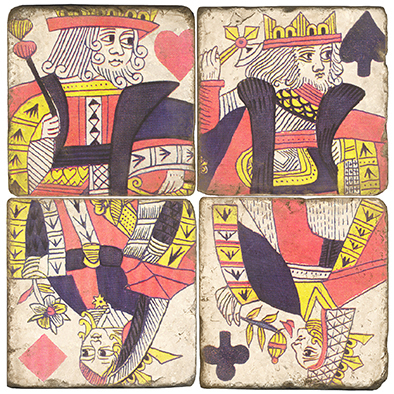 It is quite a unique and popular choice to give the sets because they will be ideal for many social situations. 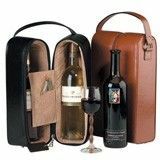 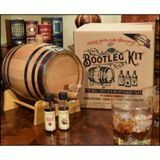 Regardless of the fact that a gift of this type can be simple, it is also a great way to gift all sorts of people. 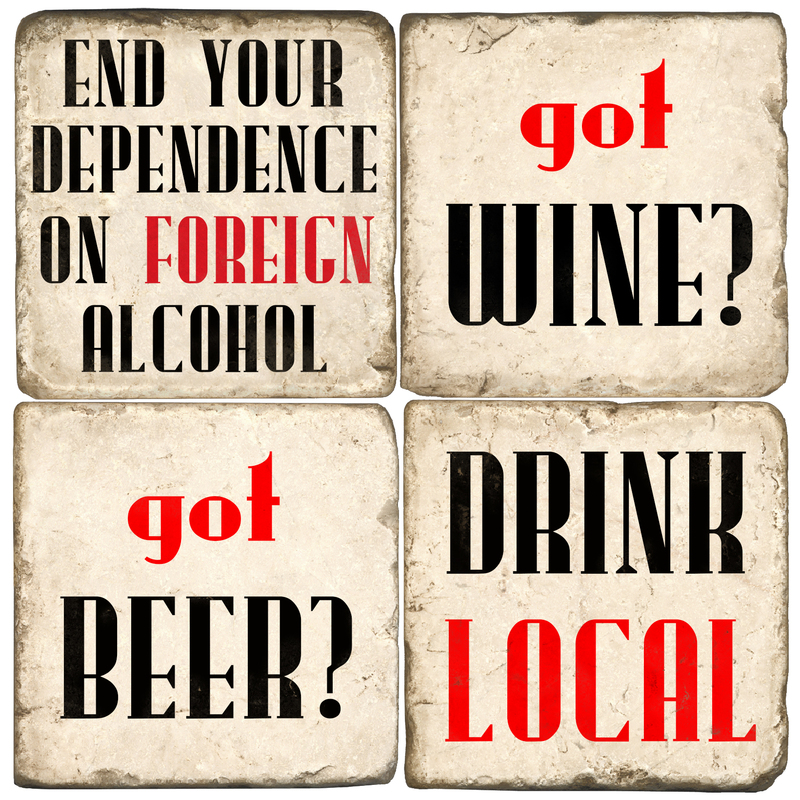 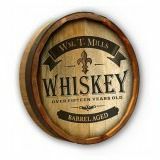 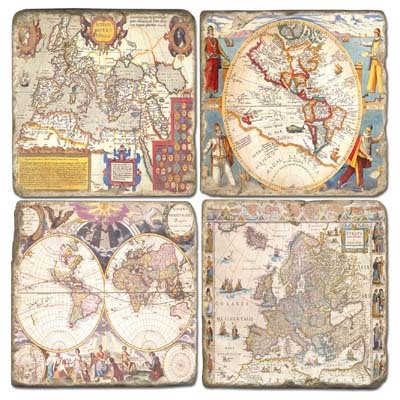 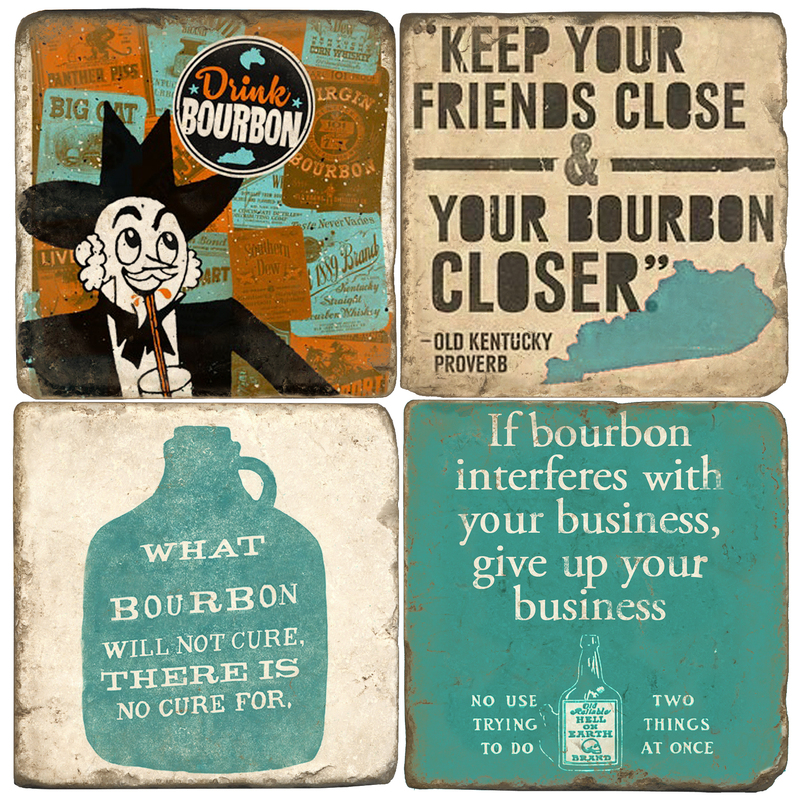 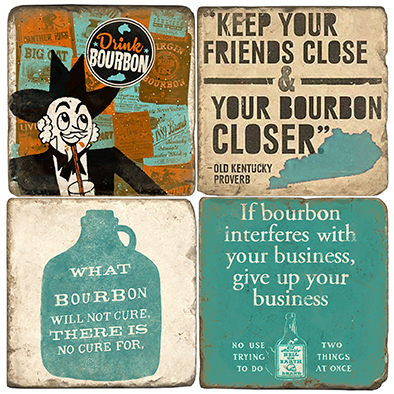 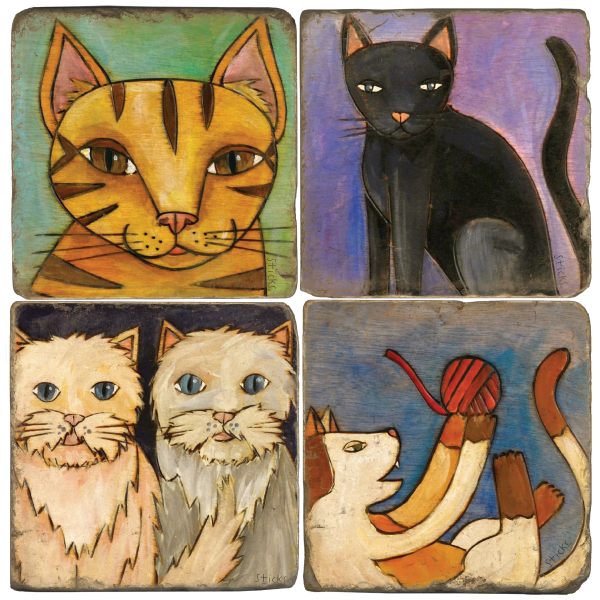 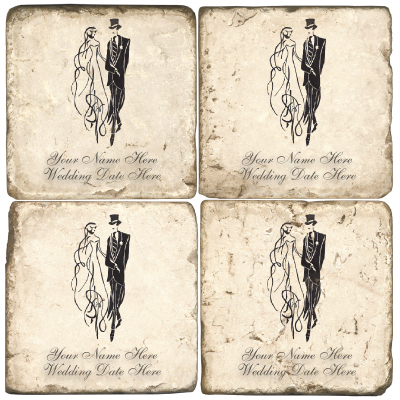 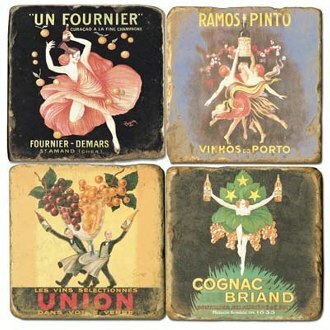 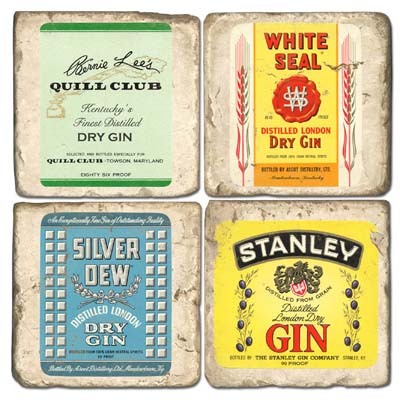 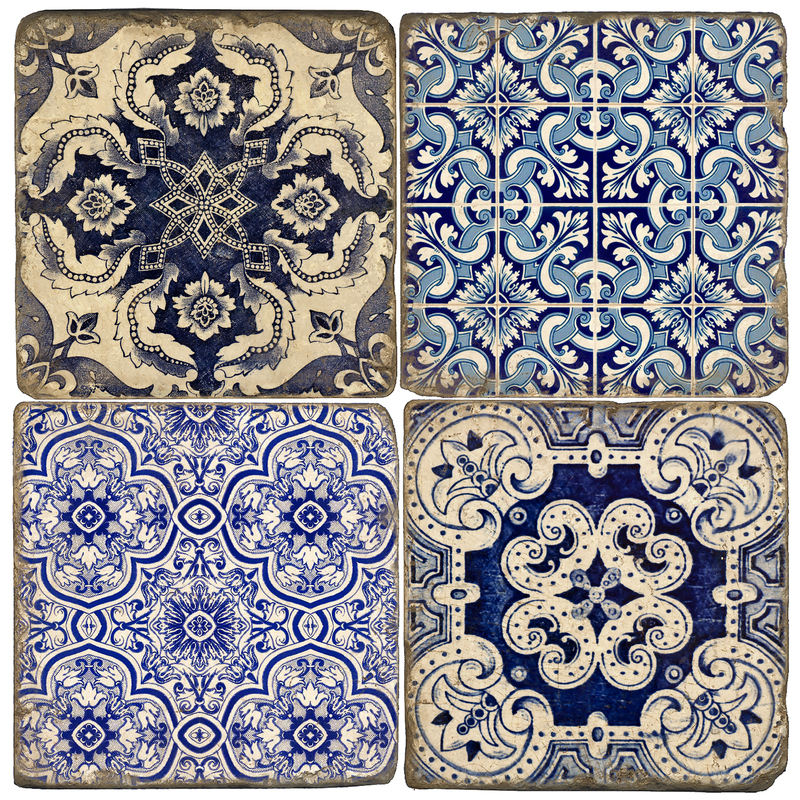 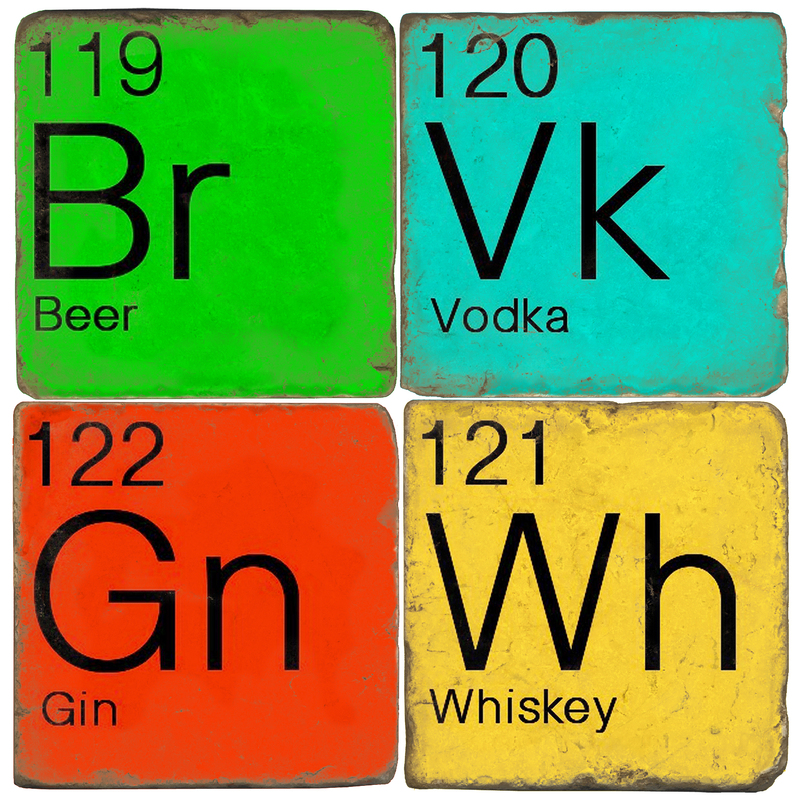 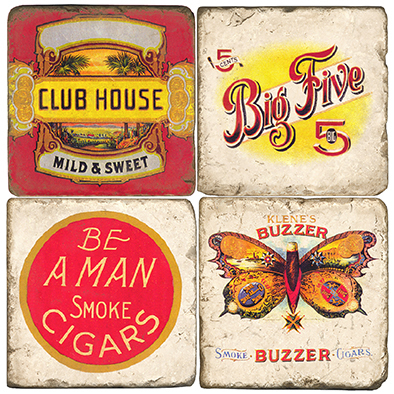 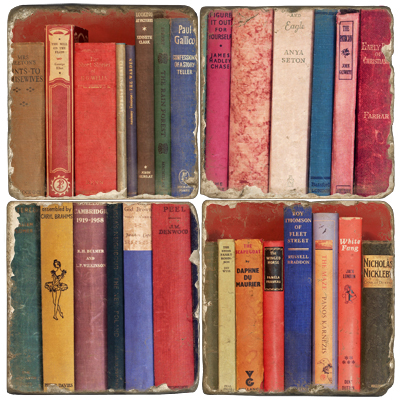 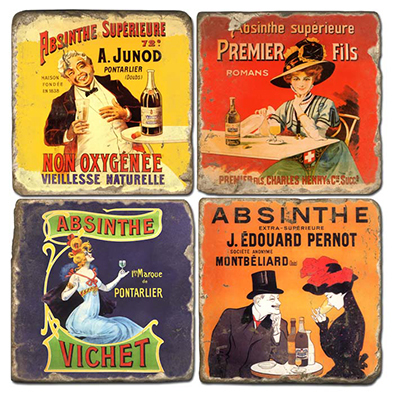 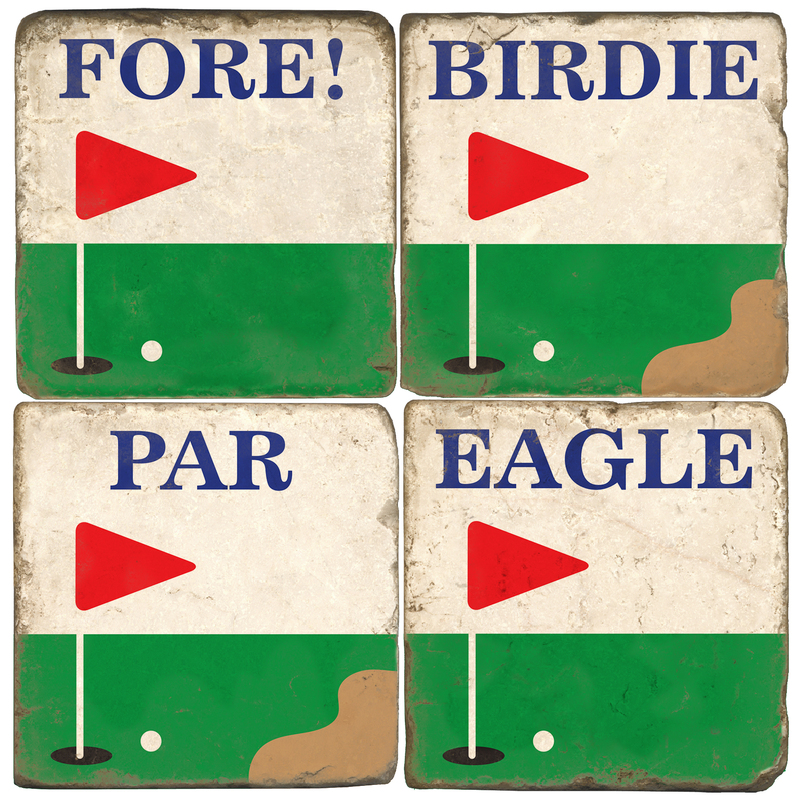 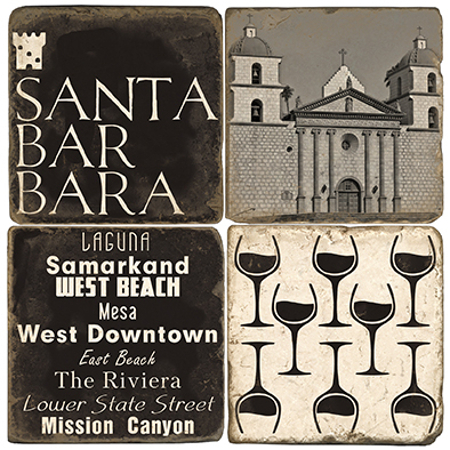 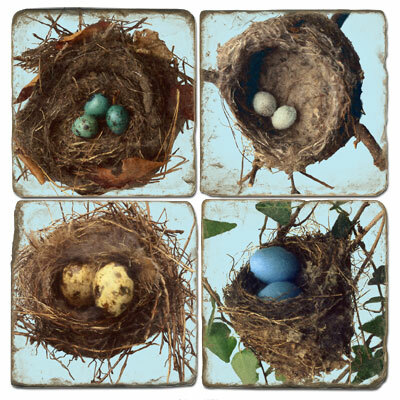 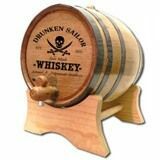 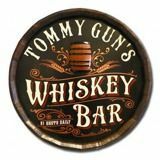 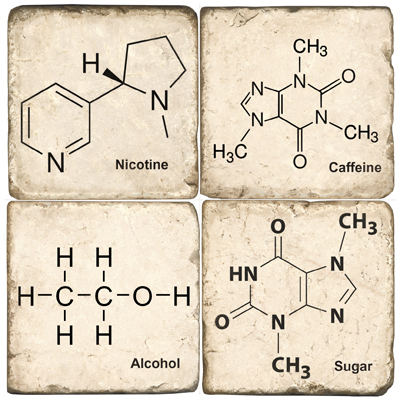 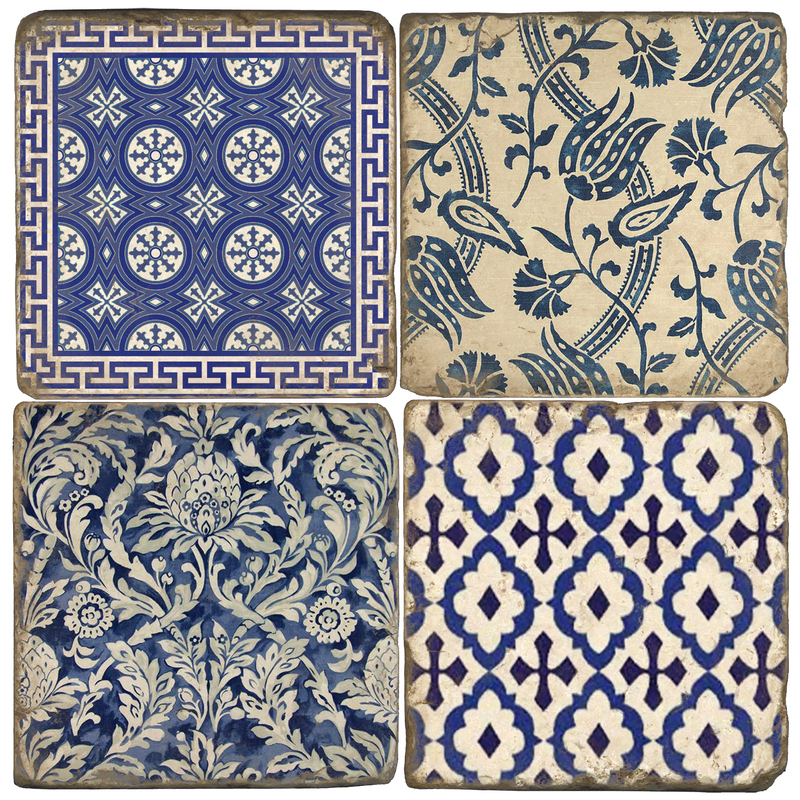 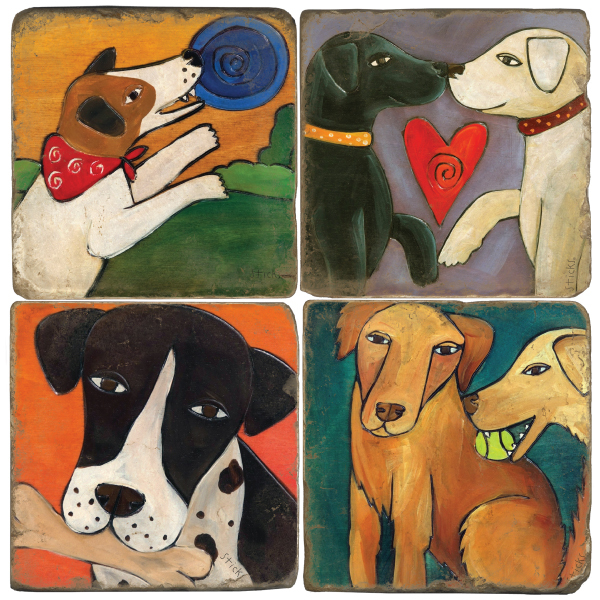 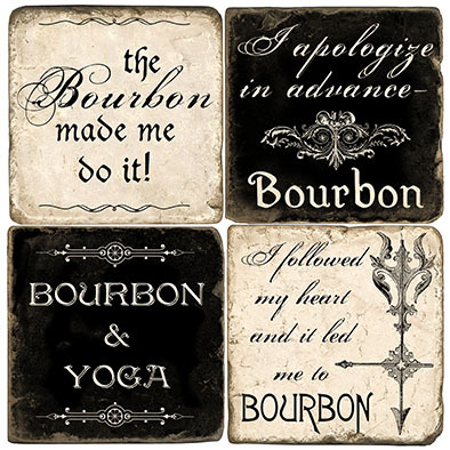 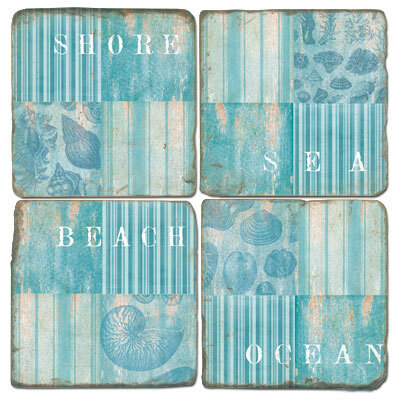 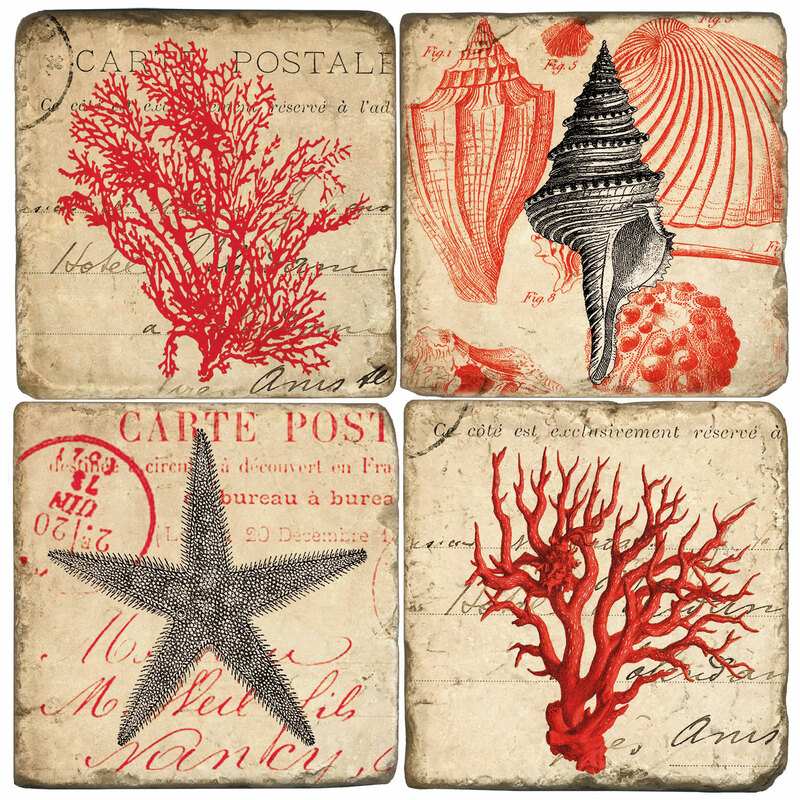 Additionally, these coasters can be incorporated right into your eventâ€™s decor. 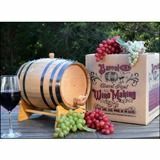 For example, this is a great option for weddings or business events. 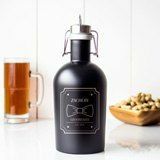 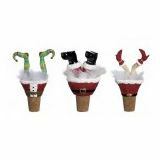 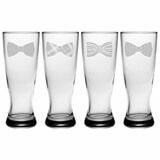 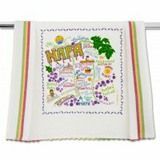 Set them out for the meal and then the guests can take them home as a keepsake when the event is over. 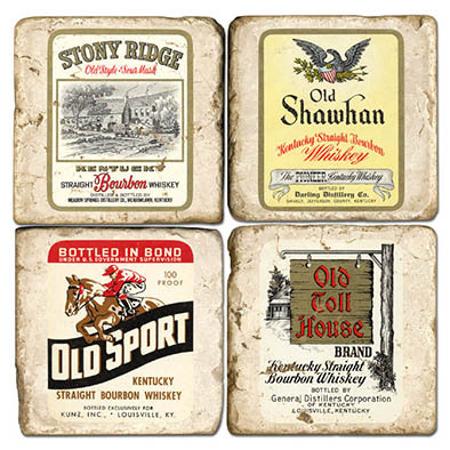 No matter how hard a person is to shop for, you can always make their day with a great set of handmade in the USA marble coasters.